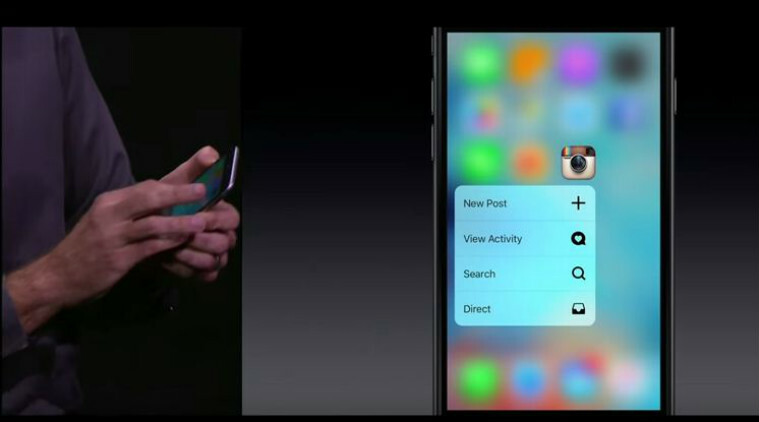 The latest iOS update from 2015 introduced a feature called Force Touch. That feature let you control how different actions were performed on iOS based on how hard you pressed on a certain item. Android devices do not have pressure-sensitive screens. However, developers have found a great alternative: by long-pressing on the screen, you can perform many of the same functions as a Force Touch on iOS. On iOS’s Instagram, for example, you can press on a picture slightly harder than normal to drag your finger to Like, Profile, or Share, depending on your preference. Instagram’s new Android update replicates this feature without requiring the use of Force Touch. Now, anyone with a touch-screen Android device (who doesn’t have one of those?) can long-press on Instagram to enjoy the same features iOS users have enjoyed. Ultimately, some Android users will find this to be more intuitive than Force Touch: instead of minutely adjusting the pressure you’re putting onto your screen, you can simply long-press without worrying about pressure. As someone who probably taps his phone a little too hard, I think I prefer the long-press method. 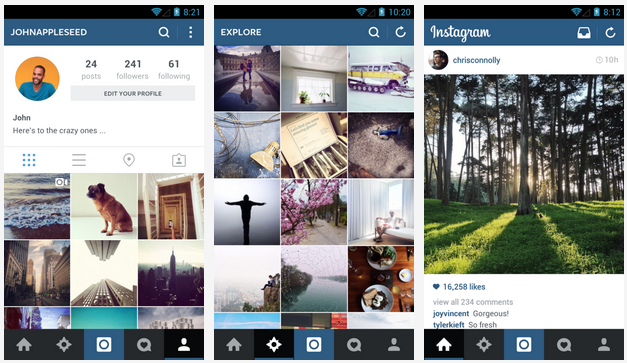 Download the latest Instagram update for Android from the Google Play Store here.